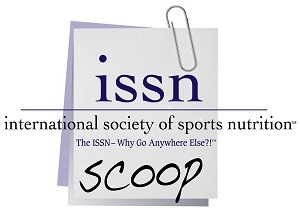 The ‘Scoop’ is the ISSN’s online magazine dedicated to exercise and sports nutrition science. (Formerly known as Sports Nutrition Insider or SNI). 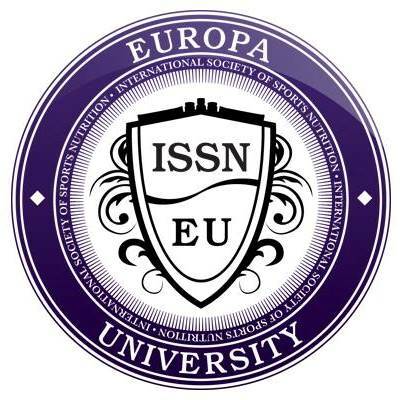 Jose Antonio PhD FNSCA FISSN is the CEO and co-founder of the International Society of Sports Nutrition (ISSN) and the Editor in Chief of The ISSN Scoop. Dr. Antonio earned his Ph.D. from the University of Texas Southwestern Medical Center (UTSWMC) . He is also the Editor-in-Chief of the Journal of the International Society of Sports Nutrition. JOIN the International Society of Sports Nutrition GROUP Page on Facebook. 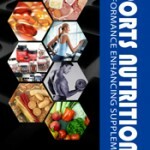 “LIKE” the Facebook Fan Page for the International Society of Sports Nutrition.